Family – Genetic basis gives higher rate of occurrence which means it runs in the family. 25% of the first-degree relatives of families of a child with ADHD also have ADHD. Identical Twins – Identical twins have the exact same genetic information which is not present with the non-identical twins. Nicotine, alcohol, and lead are associated to the cause of ADHD. These can be toxic to the developing tissues of the brain and affect the behavior of the children, although such exposure differs for majority of individuals with ADHD. Smoking during pregnancy may be linked to ADHD also because the nicotine in the smoke lessens the oxygen in the body affecting the development of the brain of the fetus. As an after effect of these particular cases, some patients develop inattention and poor regulation of motor skills which is classified as ADHD, although this is just a small percent of the factors associated to this case. Food additives and higher level of sugar in the food intake appear to have effects on the behavior of the children, but it does not mean it is the direct cause of ADHD because even those children who do not have the same condition are affected by these kinds of foods. The lack of omega-3 fatty acids can be linked to ADHD symptoms also because omega-3 can help the brain to be in proper regulation and control of behavior. 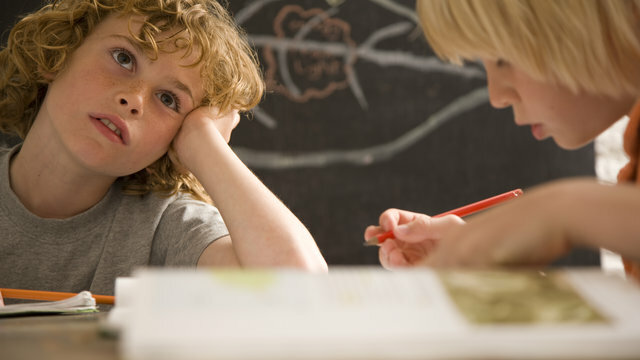 Children with ADHD are found to be having smaller volume of brains and less active as compared to other children who do not have the condition. It has been studied also that between 30% and 70% of children who have ADHD continue to have the symptoms through adulthood. There are several ways that can be done to treat the condition.